The story of my friend Sam comes to mind when I think of the anxiety a sudden skin concern cause. Sam is a 23 years old medical student in Nigeria. One morning he woke up with a weird rash on his stomach. Sam had done a quick internet search and thought of the worst, like a sexual transmitted disease (STD). In Sam’s case the best thing to do is to see a local dermatologist, an expert on common skin diseases in Nigeria, but they are hard to find. In many cases a biopsy, a culture or a blood sample needs to be taken to find the correct diagnosis. This can be quite expensive and time consuming, not mentioning the embarrassment if it was an STD. Nigeria is an economically growing country with a tropical climate located in the western part of sub-Saharan Africa. There are only about 100 dermatologists servicing a country with a population of 177 million people (1: 2 000 000). An article published in 2016 , looked at skin diseases between 2000 and 2016. Out of 16,151 cases, 122 diagnoses had been assessed during this time period. The 10 most common skin diseases in order were: atopic dermatitis, tinea (fungus), acne, contact dermatitis, urticaria, seborrheic dermatitis, pityriasis versicolor, vitiligo, human papilloma virus (HPV), and adverse cutaneous drug reactions. According to statista.com the number of smartphone users in Nigeria between 2014 and 2018 has progressively increased from 11 million to 20.5 million, while the internet user has progressively increased from 57.7 million to 84.3 million. If there was a quick and cheap way to get a quick answer on a skin concern, or at least guidance it would be of tremendous help. There are many pharmacies, so there is a relatively easy access to medication, but it is important to know the skin disease before buying the right medication. The First Derm service is from $29, which is fantastic. However, the minimum wage in Nigeria is about $50 per month, therefore $29 is too expensive for ordinary people Their new Artificial Intelligence (AI) service called Skin Image Search, which is free and has a reasonable accuracy rate could be a good first option. and could have helped my friend Sam out from the start. He has a smartphone and is connected to the internet all the time. With a growing population and smartphone connected Nigeria, use of AI could be a very popular innovative solution to tackle skin concerns. In fact, non-dermatologist doctors could also benefit from the solution as a screening tool. Moreover, Nigeria is the 7th most populous country in the world, and the largest homogenous black nation – one in every six African is Nigerian. The question still remains if it is useful on black skin. It is known that there is a significant co-morbidity between dermatological disorders and psychological complications, and it has been estimated that in at least one-third of patients with skin diseases, their effective management involves emotional factors. Although, dermatology is a relatively novel medical specialty in Nigeria the psycho-dermatological burden of skin lesions especially in visible parts of the body is of great concern. In a prospective study  which was carried out in the dermatology/venerology clinic of Lagos University Teaching Hospital (LUTH) on 80 patients, the results showed that subjects with dermatological disorders suffered from significant emotional stress, when compared to a control group; males more so than female counterparts. In Africa, and particularly Nigeria, despite the prevalent dermatological disorders with mental health complications, there are not many accessible solutions for dermatology problems. Technology such as the First Derm service and its AI – Skin Image Search could impact lives positively, especially in remote places where there is no immediate access to healthcare providers. Author: Adediran Adelekan He is currently a medical student in Poland. Henshaw E, Ibekwe P, Adeyemi A et al. Dermatologic practice review of common skin diseases in Nigeria. Int J Health Sci Res. 2018; 8(1):235-248. 2. O. 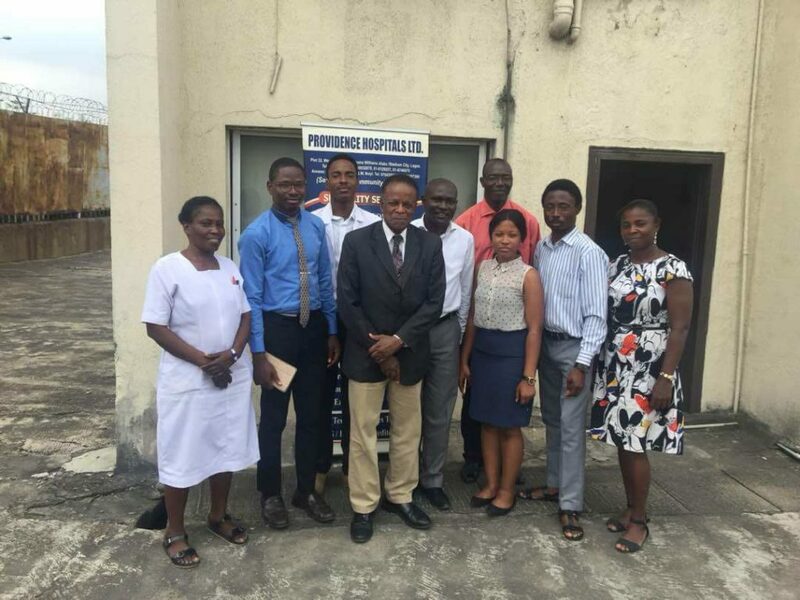 A. Owoeye, MBChB, FMCPSYCH, O. F. Aina, MBBS, FWACP, P. F. Omoluabi, Ph.D., and Y. M. Olumide, MD, FMCP, FWACP. 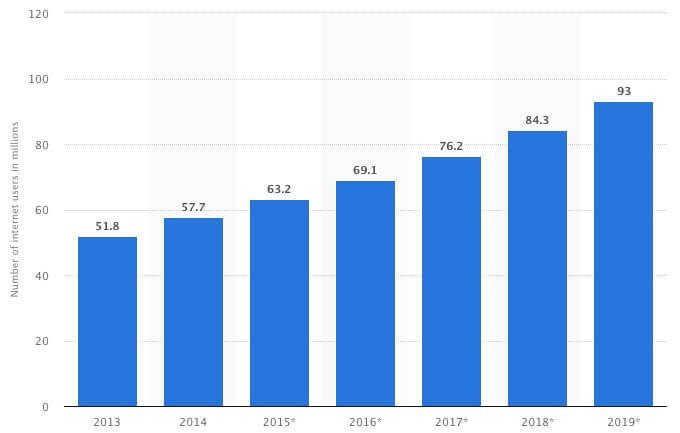 Statista, Number of smartphone users in Nigeria from 2014 to 2019 (in millions), https://www.statista.com/statistics/467187/forecast-of-smartphone-users-in-nigeria/, August 2015. 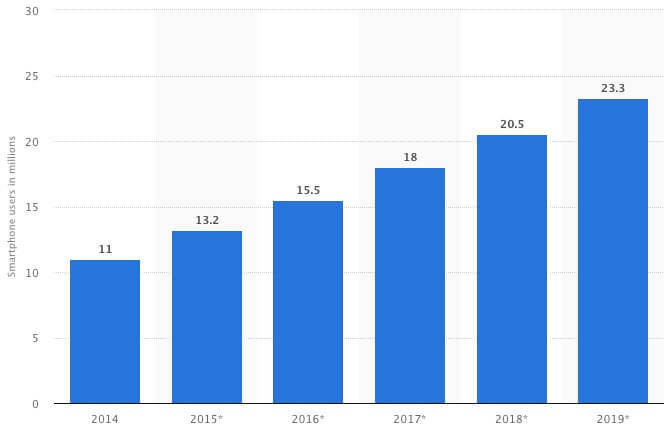 Statista, Number of internet users in Nigeria from 2013 to 2019 (in millions) https://www.statista.com/statistics/183849/internet-users-nigeria/, September 2015.